That the new and improved Tesla Roadster was a direct taunt to the sleepy performance giants is obvious. To date, sorting through the sensational Tesla headlines for the core points can be daunting. Thankfully, though, Tesla has shown a bit more of the Roadster to outsiders now, and it is even more ludicrous than previously hoped for. 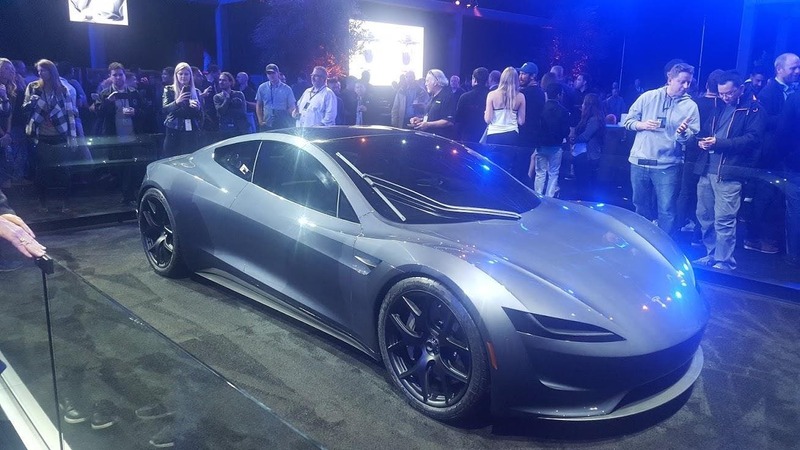 Tesla Shows New Ludicrous Roadster. Now, Ferrari’s Turn. That Tesla plays a disruptive game, that much we can agree on. But lately Tesla news has been overwhelming and at times light on current products and services. And if Twitter provides for ample chatter, what we care about ultimately are the products and services Tesla offers. After a sly but mostly hands-off reveal, we now have a bit more news on what a Roadster 2.0 from Tesla actually feels like. Apparently, it is about as crazy as it gets for a car. What does that mean for the competition? 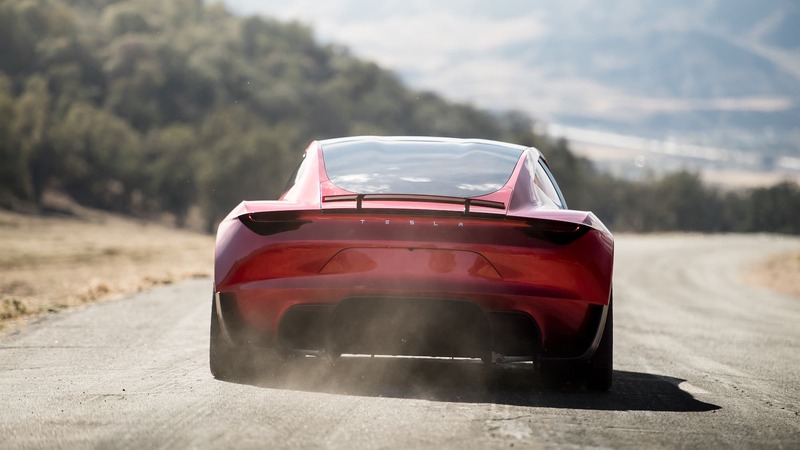 Well, the original ENVI Chrysler team that was working on close competition for the first Tesla Roadster has come back, via Ferrari, to potentially answer the challenge from the pesky California mobility company called Tesla. You can read more about that here. $250,000 for an electric sports car that accelerates from 0 to 60 MPH (0 to 100 km/h) before you can blink or swallow is enough to rile the old-school performance manufacturers. So far, no company has announced a genuine challenge to Tesla’s Roadster 2.0, even though Ferrari seems to be working on it and others must be as well. But how will Ferrari or any others compete head to head with Roadster 2.0? We’ll see. Obviously, the word “conservative” for Elon Musk’s statements (referring to the performance of the Tesla Roadster) is something to cheer about. When Can I Get My Tesla Roadster Test Drive? Until we manage to scrape together $250,000, we’ll have to wait to get invited for the Tesla Roadster test drive. We’ve been following the making of Tesla for over a decade now, and can still remember early days in the first Roadster. A Ludicrous Tesla Roadster? You bet we’d like a drive!